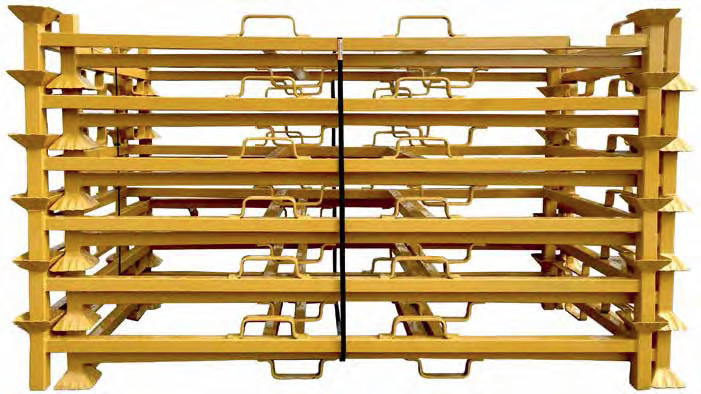 Pipe Storage Rack - Hose Storage Rack - JGB Enterprises, Inc.
Yard space is always at a premium, and with product continually moving in and out, you need a storage system designed to handle this tough environment. 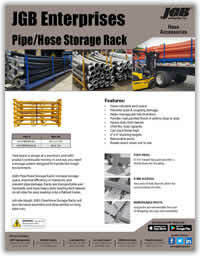 Job site tough, JGB’s Pipe/Hose Storage Racks will also decrease assembly and disassembly on long pipe runs. 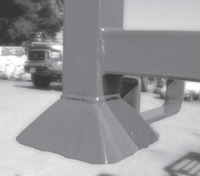 6” X 6” target leg pads provide a sturdy base for stacking. 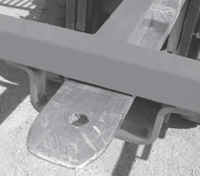 Two sets of fork sleeves allow for easy moving of racks. 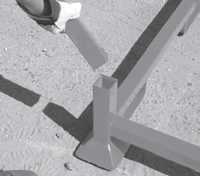 Leg posts are removable for ease of shipping, storage and assembly.